TRAKZ wags tails at Crufts. 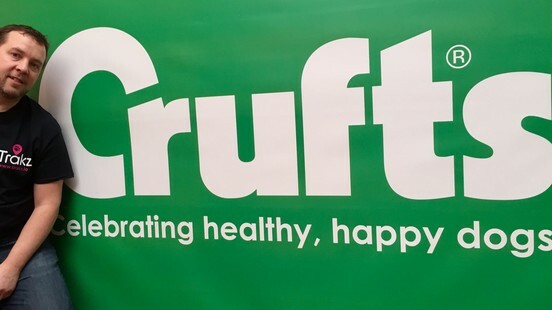 TRAKZ showcases it's unique GPS and activity tracking collar at Crufts. One cool thing about TRAKZ is … - bit of tech info here for you - TRAKZ collars come with an in-built thermometer – and we’ve noticed a marked drop in temperatures here at TRAKZ HQ. During this cold snap with temperatures tumbling here at TRAKZ we are following the PDSA recommend guidelines when walking our resident dogs, Meg and Pip. Our Fur-babies love their walks whether in the dark, the snow or when temperatures are freezing. Dogs need regular outdoor exercise. Choose daylight hours in winter whenever possible. Keep your dog on a lead unless in a totally traffic-free area. Wear reflective clothing and carry a torch. Get your dog a glowing/ flashing collar and lead and other safety devices to aid visibility, particularly if your dog is dark haired. 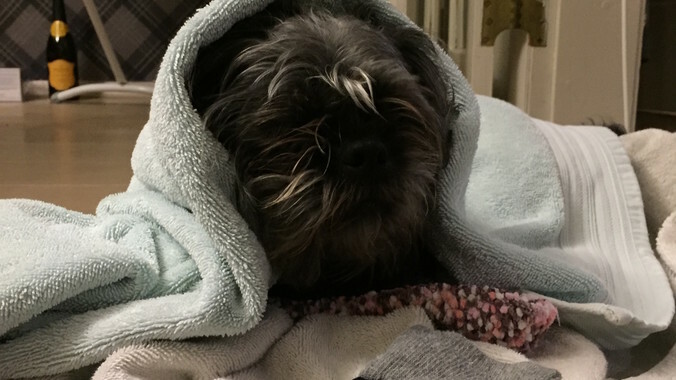 Towel dry your dog as soon as you get home or use a hairdryer on a low setting held some distance away. Keep the hairdryer moving as you would for yourself. Consider getting a winter coat for dogs with thin, fine hair, or those that are getting older, or those suffering with joint problems. Prevent snowballs from forming by trimming the hair between your dog’s toes or training it to wear doggy boots. Don’t let any your dog stay outside in freezing temperatures for a lengthy period without access to shelter and warmth. Never leave a pet in a car. Even a few minutes in a cold car can cause hypothermia. Keep your cat in, but keep it active. Ideally, keep your cat in at night to reduce the risk of road traffic accidents. Stop it becoming a bored couch potato by keeping it active with games you can get involved in. 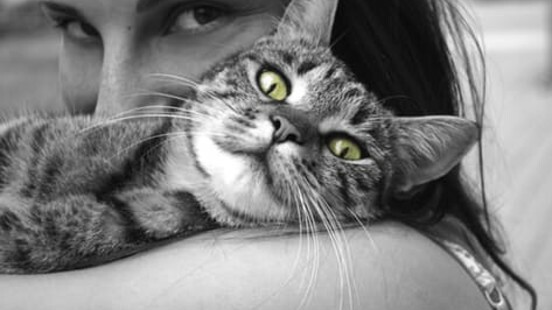 Introduce new games and toys to exercise your cat’s body and mind. Give them activity centers, safe cat mobiles and scratching posts as winter diversions. Hide a favourite toy and encourage your cat to seek it out. As always TRAKZ is asking our Trakz Furry Family & Friends to upload your pictures to our Facebook /Instagram /Twitter accounts of you and your pets keeping warm this winter. 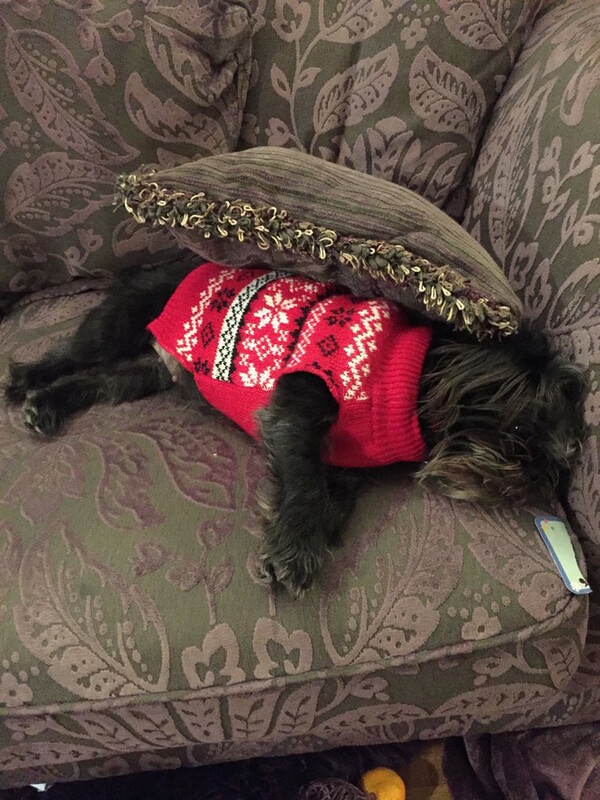 Here’s Pip finding new ways of keeping warm - making herself at home in the towels straight out of the tumble drier or sporting her favourite christmas jumper! 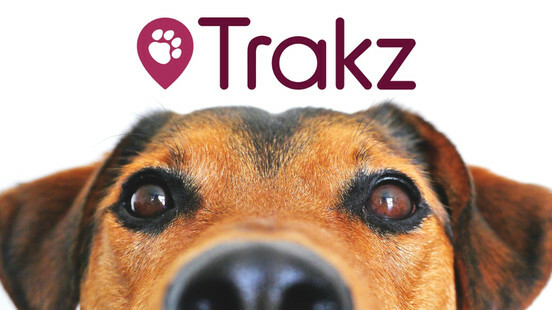 TRAKZ - keeping your pets SAFER, HEALTHIER & HAPPIER.